The Penumbra series has a unique gameplay concept. Titles such as Overture and Black Plague focus on stealth and puzzle-solving instead of out-and-out gun play. The Penumbra series is one of the best horror PC games of all time. Penumbra evolved from a simple tech demo to a full-length series, courtesy of an excellent physics based engine and immersive gameplay experience. A first person survival horror adventure title, the Penumbra series consists of two full-length games and an expansion pack. 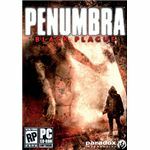 The first two games, known as Penumbra: Overture and Black Plague, draw players to their mysterious plot, while the expansion pack Requiem (of Black Plague) challenges gamers with awesome physics-based puzzles. Gameplay of Penumbra series differs from other horror PC games like Resident Evil. All three games rely heavily on puzzle-solving elements and give little importance to combat. Players will have to explore, examine, collect objects and use them to solve various challenging puzzles. 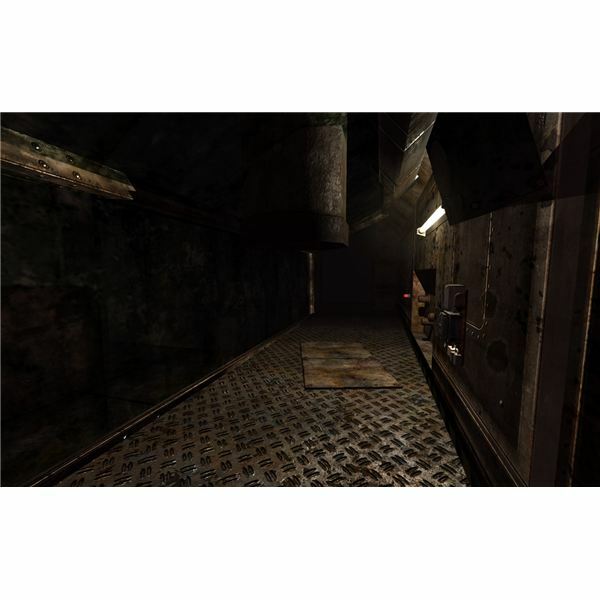 Puzzle-solving and object-interaction has always been an integral part of Resident Evil and Silent Hill horror PC games, but Penumbra involves interesting physics-based puzzles, thanks to the advanced Newton Game Dynamics physics engine. 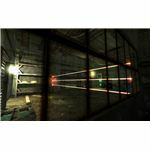 Players will have to pick up an object exactly as they would have picked up in real-life by clicking and holding the mouse button to suspend it in mid-air and then releasing the button to drop the object in the desired location. Because of this out-of-the-box gameplay mechanics, solving even the easiest puzzles in Penumbra games can be much difficult than imagined. There are several reasons why someone should include Penumbra to their horror PC games collection. Firstly, Penumbra games are downright scary. The dark, cold Arctic atmosphere is just enough to scare your bones off. Secondly, it involves the survival element, which means you can avoid confronting hideous monsters. You can use stealth and tactics to divert a monster’s attention, thanks to the advanced AI, which responds to noise and light in real time. Therefore, this gives you an opportunity to escape a scary situation without fighting an entity. 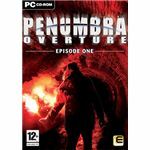 The first game of the Penumbra’s episodic horror games, Overture tells the story of a physicist named Philip, who, in his attempt to find out the mystery behind his deceased father’s letter, gets trapped in an abandoned mine in Greenland. In order to escape, Philip plans to explore the deeper vicinities of the mine only to discover a series of strange and gruesome events. Hideous creatures including abnormally large spiders, dogs and earthworms confront Philip’s scariest imagination as he tries to escape the mine. He further discovers a secret society by with the help of mysterious documents scattered inside the mine. Along with combat, Penumbra: Overture offers plenty of object interaction and puzzle solving elements. The graphics are quite realistic and the chilling atmosphere will remind you of John Carpenter’s The Thing. The game emphasizes more on stealth and puzzle-solving than combat. However, you can fight with monsters using melee weapons or create crude traps from nearby objects to kill any hideous monsters. With immersive physics-based puzzles and scary situations, Overture is a must for your Horror PC games collection. 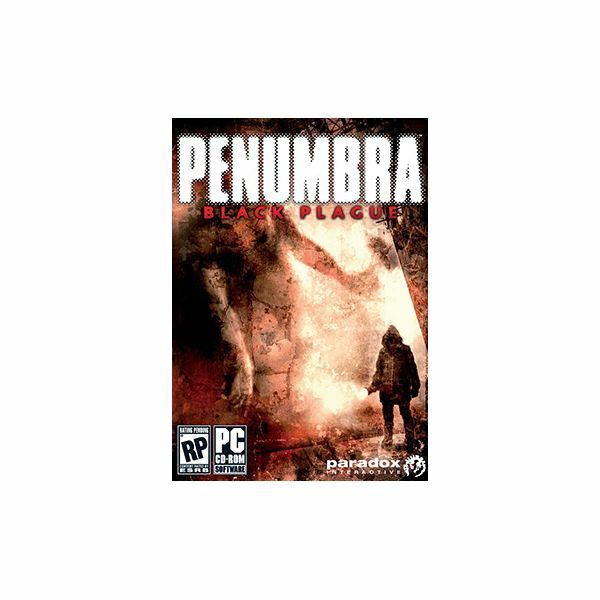 Penumbra: Black Plague is the sequel to Overture. It follows Overture’s story and begins with Philip narrating his encounters with strange zombie-like creatures to his friend through an email message. In the email message, Philip explains how he discovered a strange underground research facility of the secret society and how the infected members of the secret society attack Philip, who later contracts the virus himself. However, Philip does not become one of them; instead he develops a Doppelganger called Clarence. Later he confronts an extraterrestrial entity called “Tuurngait", who reveals a shocking truth behind the viral infestation and the deadly motives of the secret society. Like its predecessor, Black Plague focuses on puzzles and stealth. Unlike other Penumbra games, this game has very little combat. It puts you in a realistic situation where running away from dangers can be one of many solutions to escape zombies and other hideous creatures. Players can flee any grim situation by diverting their attention. The cold and dark atmosphere and excellently rendered surroundings replete with horrific creatures can scare your hearts out. This is one of the best horror PC game titles and should be played after dark. Black Plague's expansion pack Requiem is totally different from its predecessors. Inspired by the gameplay mechanics of Portal, Requiem tests a player’s reflexes and puzzle-solving skills. In Requiem, Newton Game Dynamics Physics Engine comes into play. The puzzles involve operating levers, cranks and other objects to complete a certain level. They are too tough to solve in one go and can only be solved on a trial-and-error basis. There is no combat in Requiem and so the game isn't as scary as other Penumbra games. With so much variety in gameplay and a compelling storyline, the best Penumbra games can be a nice addition to your horror PC games collection. 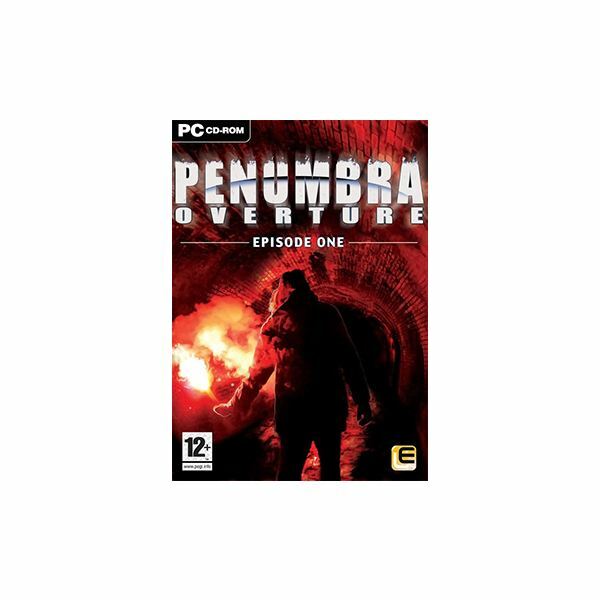 Steam has a special Penumbra Collector Pack consisting of Overture and Penumbra Black Plague Gold Edition. The Collector Pack can be purchased for only $19.99 from Steam’s Digital Download Hub. However, if you want to test the games before purchasing, then I recommend you to download the demo versions of Overture and Black Plague from the official Penumbra website. All images are courtesy of the game's publisher.